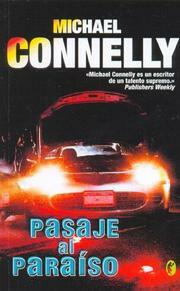 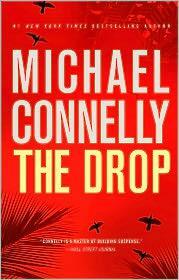 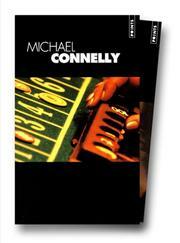 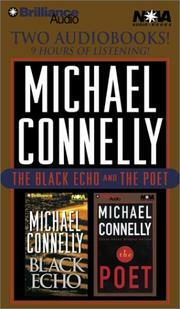 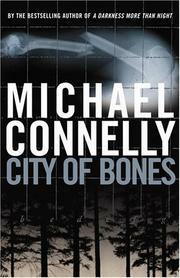 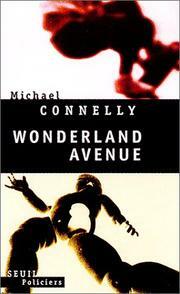 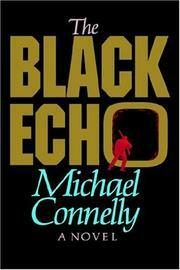 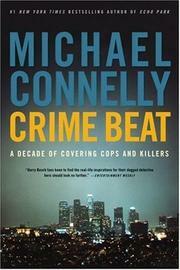 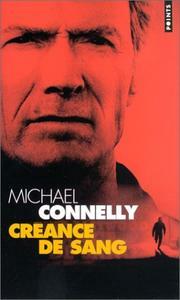 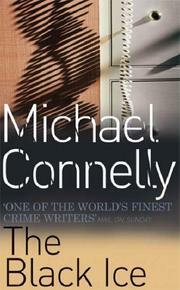 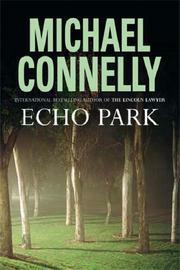 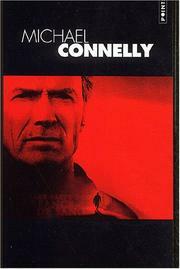 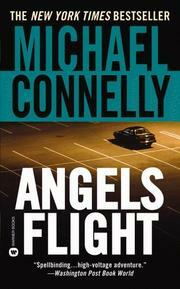 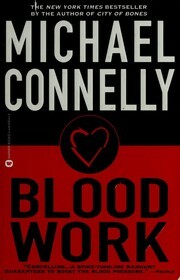 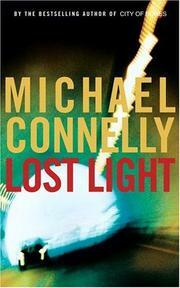 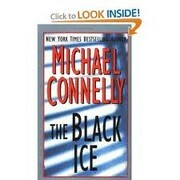 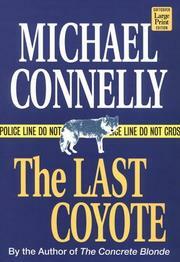 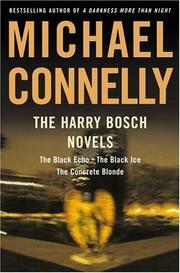 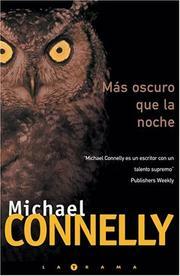 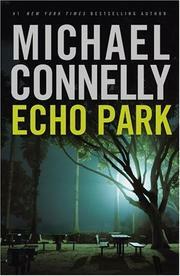 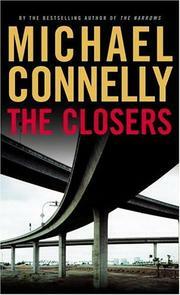 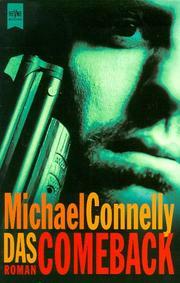 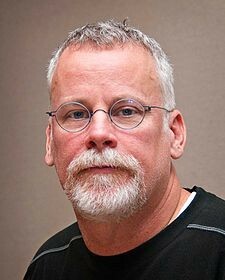 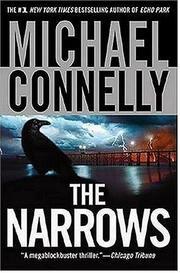 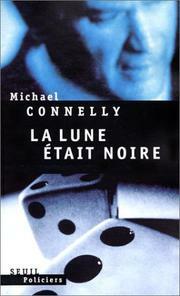 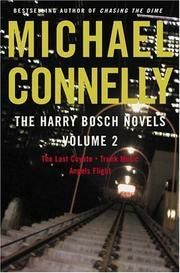 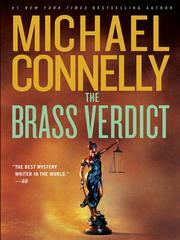 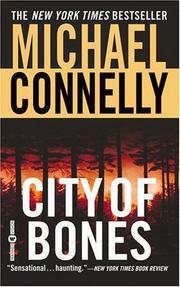 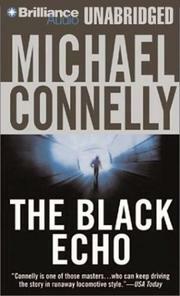 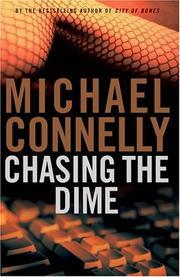 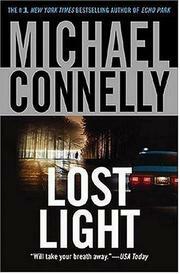 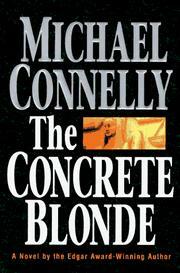 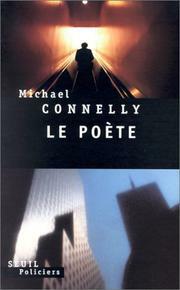 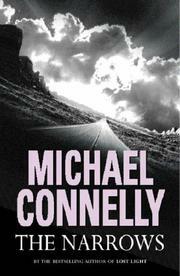 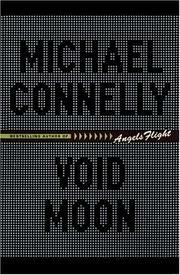 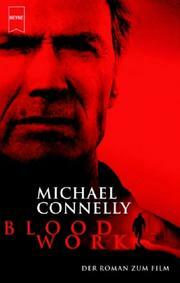 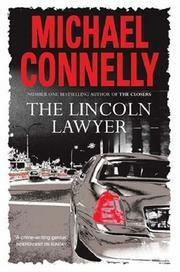 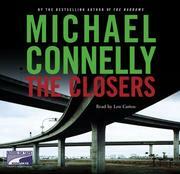 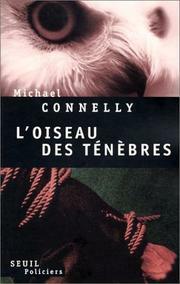 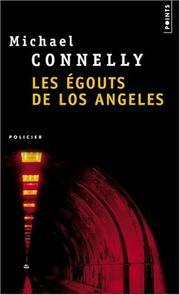 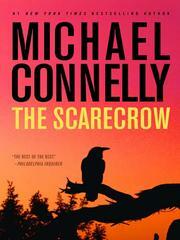 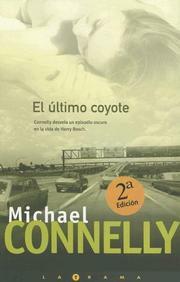 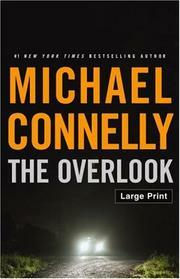 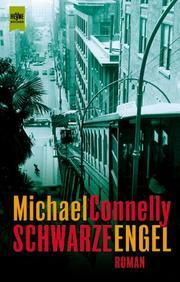 Michael Connelly is an American author of detective novels and other crime fiction, notably those featuring LAPD Detective Hieronymus "Harry" Bosch and criminal defense attorney Mickey Haller. 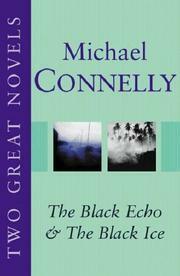 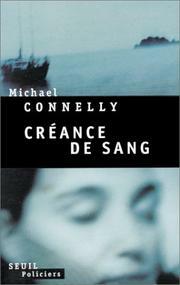 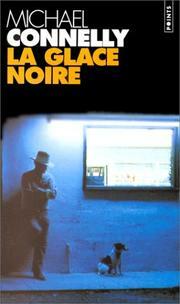 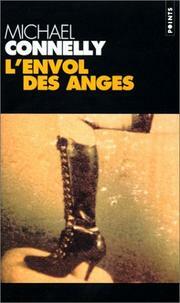 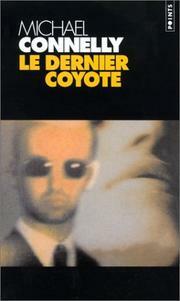 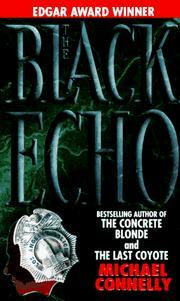 His books, which have been translated into 39 languages, have garnered him many awards. 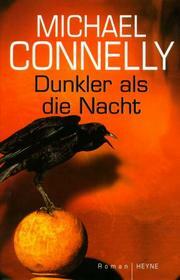 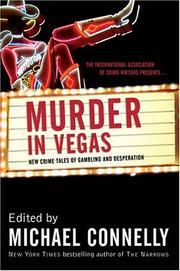 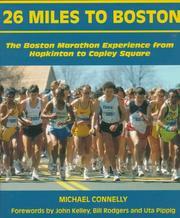 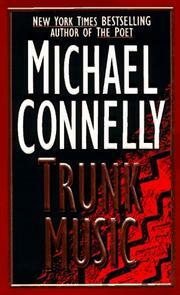 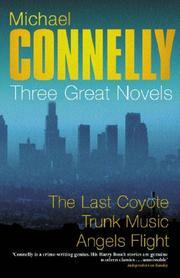 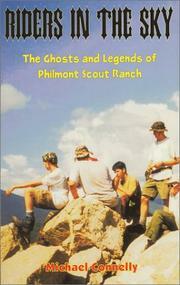 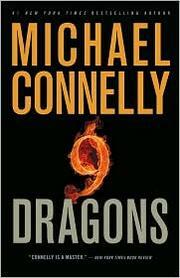 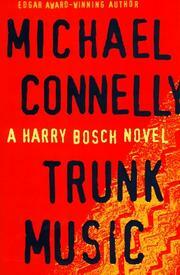 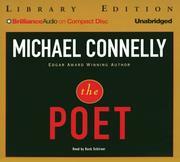 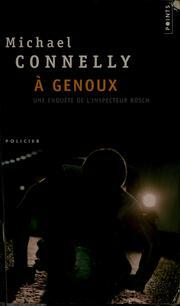 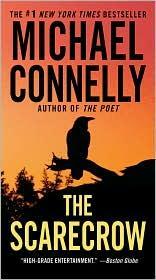 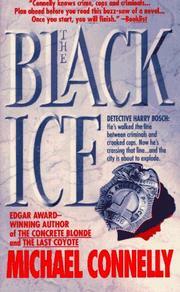 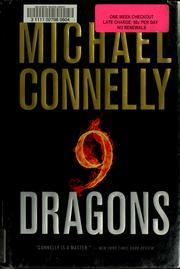 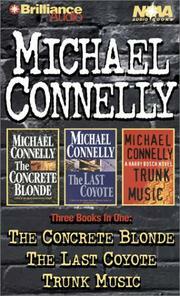 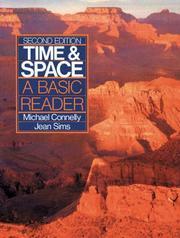 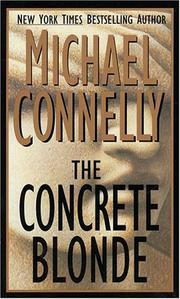 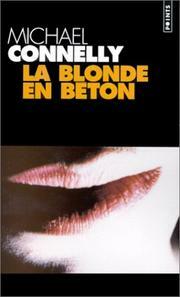 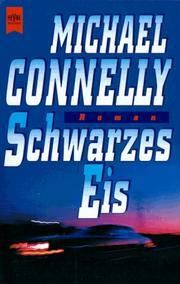 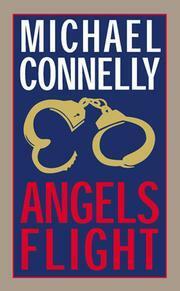 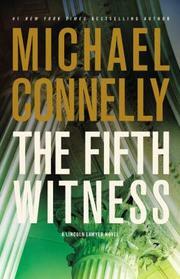 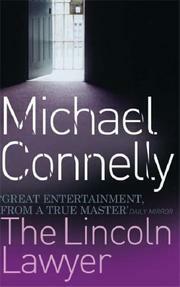 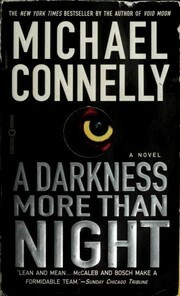 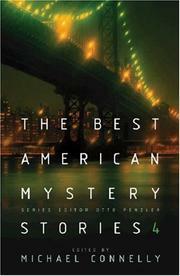 Connelly was the President of the Mystery Writers of America from 2003 to 2004. 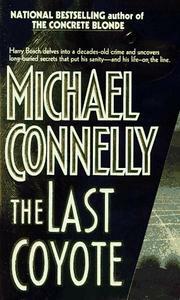 Are you sure you want to remove Michael Connelly from your list?